A radical Muslim who attempted to kill a Christian pastor earlier this month was arrested for an attack on President Donald Trump. According to the United States Secret Service, Ibn Yakoobi was a "Muslim extremist" who was part of a mob that recently attacked Christians and destroyed their church in Mobile, Alabama in July. The attack took place today outside of Trump Towers in New York as the President was exiting the building into his presidential motorcade. After being greeted by reporters, one man stepped forward introducing himself as a commentator from the conservative new station FOX News. The story is entirely fake and not true at all. The image used in the story is from a Wrestlemania event Trump participated in before he was president. 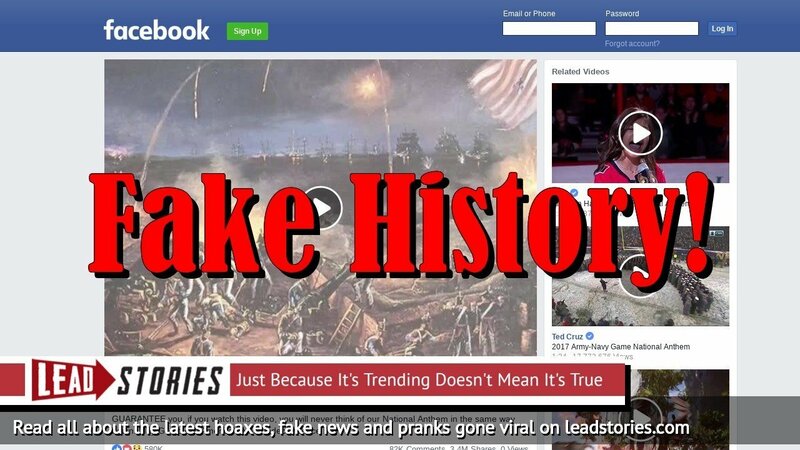 The screenshot in question has been used in various fake news stories since then, as reported by Snopes. ActionNews3 is hosted on the same IP address as Now8News, a well known fake news website. 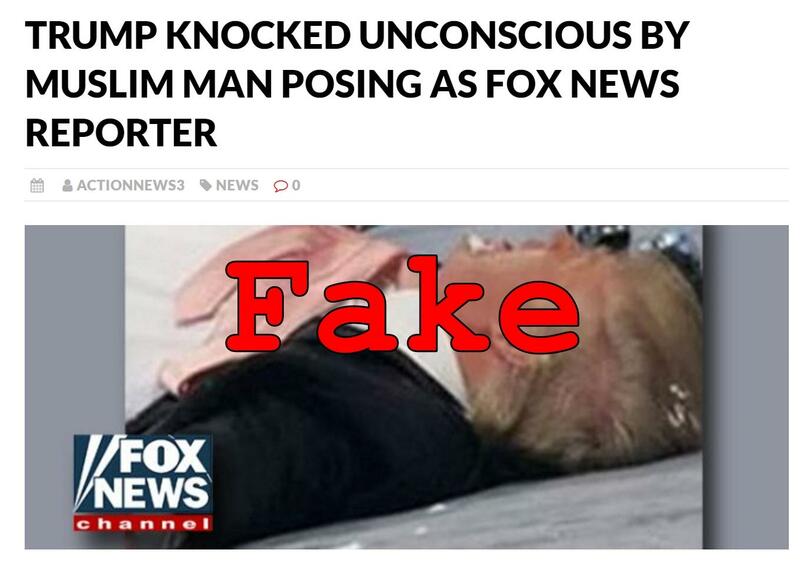 Neither the White House nor Fox News have made any mention of the attack so we are going to go ahead and call this fake news.